Europe’s fourth-largest motorway operator, APRR is owned by the Eiffarie holding consortium, comprising Eiffage [majority stake] and Macquarie Autoroutes de France. APRR finances, builds, maintains and manages motorways and toll structures entrusted to it by the State, in exchange for toll payments. Under the terms of the concession agreements, APRR makes significant investments along its 2,323 km network. The company strives to preserve the assets entrusted to it, improve the travel experience and satisfy customers’ new mobility requirements. 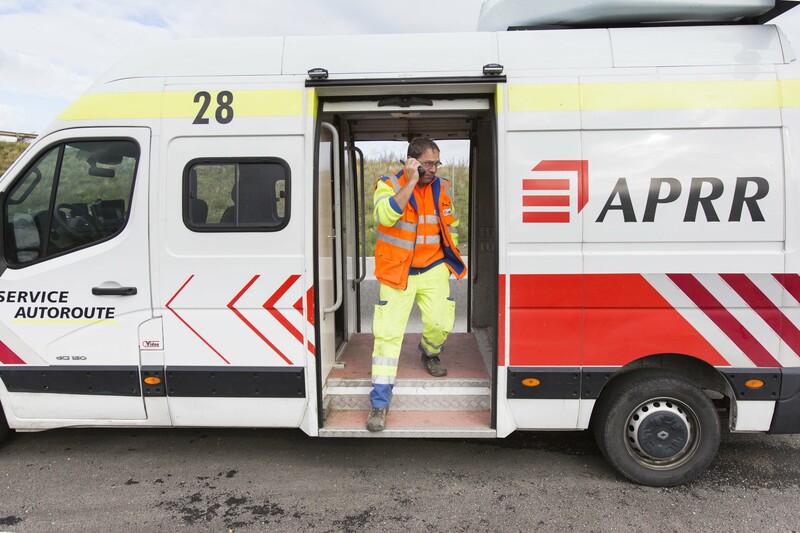 APRR’s 3,500 employees provide efficient transport infrastructures and assist customers at every stage of their journey, keeping motorists safe, informed and comfortable. support customers at each stage of their journey. APRR is structured as a group consisting of the eponymous company, APRR, and a subsidiary serving the Rhônes-Alpes region, AREA. The Group invests heavily to satisfy its customers’ needs. Between 2006 and 2011, APRR invested €2,400 million. Through this effort, the Group has got traffic flowing more smoothly, improved access to the motorways and enhanced the service provided to communities. Under the terms of the 2014-2018 planning contracts, APRR is also investing €500 million in infrastructure improvements. As part of the motorway regeneration plan agreed with the French government in April 2015, APRR has committed to investments totalling an additional €719 million by 2021. APRR anticipates changing mobility requirements and imagines how we will travel in the future. The Group is offering new services, including installing electric vehicle recharging terminals, creating purpose-designed car parks to facilitate car pooling, and developing mobile apps to relay useful information to customers in real time. 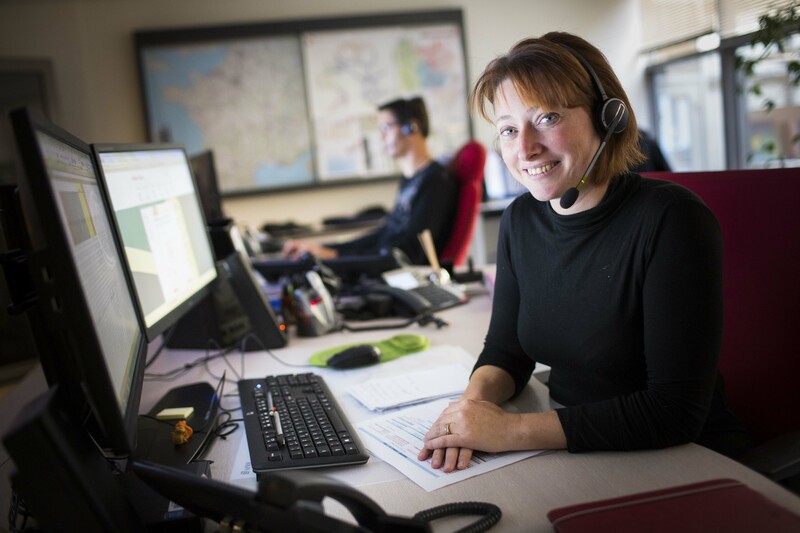 APRR’s 3,500 employees are dedicated to our customers and network. This figure represents more than one employee per kilometre of motorway. Our businesses demand a very diverse range of expertise in order to fulfil APRR’s changing missions: engineering, maintenance, environmental protection, development of services, customer relations, etc. More than 200 different field- and office-based professions work together to make sure that every journey is safe, problem-free and pleasant. APRR operates a dense, well-meshed network in the heart of Europe. Its strategic location ensures significant trade, tourist and commuter traffic flows. through central France: A77, A71, A714 & A719. APRR is wholly owned by Eiffarie, a consortium held jointly by Eiffage (Europe’s eighth-largest construction and concessions group), which has a majority interest, and Macquarie Autoroutes de France (an investment fund managed by Macquarie). AREA develops and manages a 414 km network interlinking the principal cities of the Rhône-Alpes region: Lyon and Annecy, Chambéry, Grenoble and Valence. AREA provides travellers with links to Switzerland and Italy, via the Mont-Blanc and Fréjus tunnels, and provides convenient access to the world’s largest ski domain. 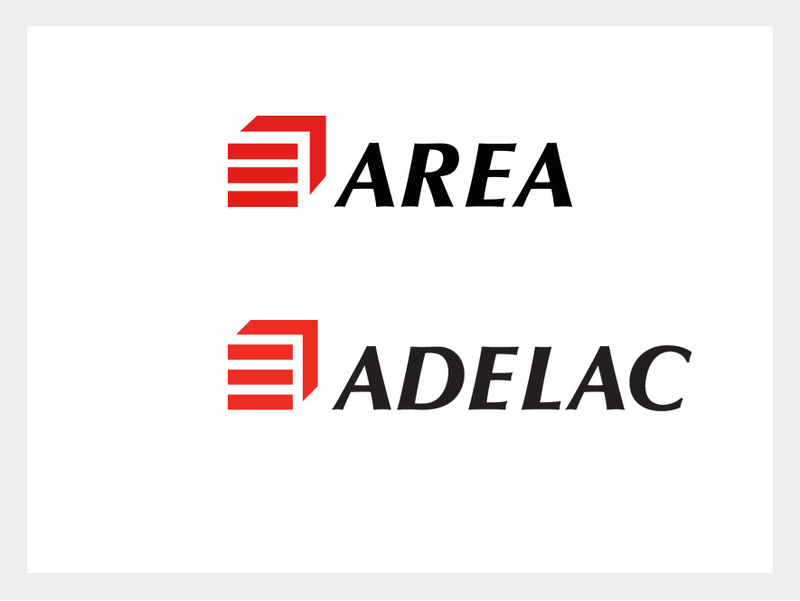 AREA is a shareholder of ADELAC (Autoroute des deux lacs): the A41 Nord, Liane, is a 19 km motorway link between Saint-Julien-en-Genevois and Villy-le-Pelloux/Saint-Martin-Bellevue. APRR also owns several subsidiaries that provide specific services, such as motorway radio (SIRA, Autoroute Info) and secure HGV parking facilities (Park +). 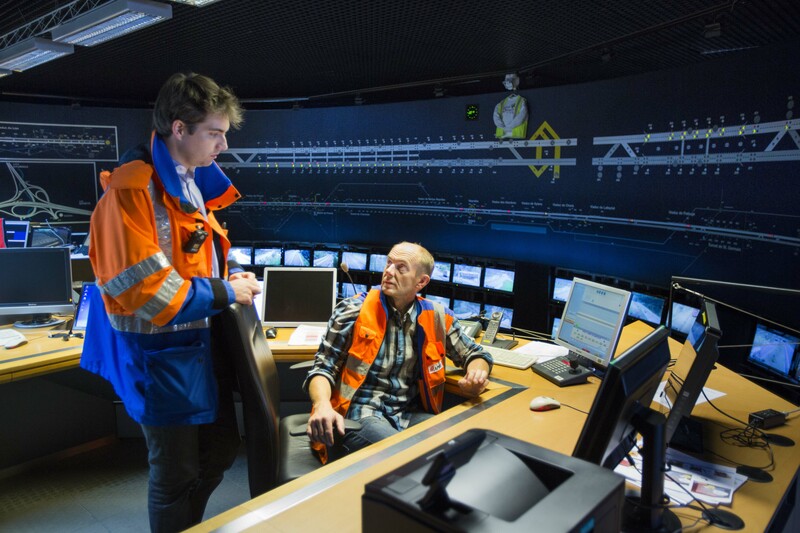 APRR is a shareholder in the onboard electronic toll payment system for HGVs (Axxès). APRR, alongside Groupama, is a shareholder in the Centaure safety awareness centres. 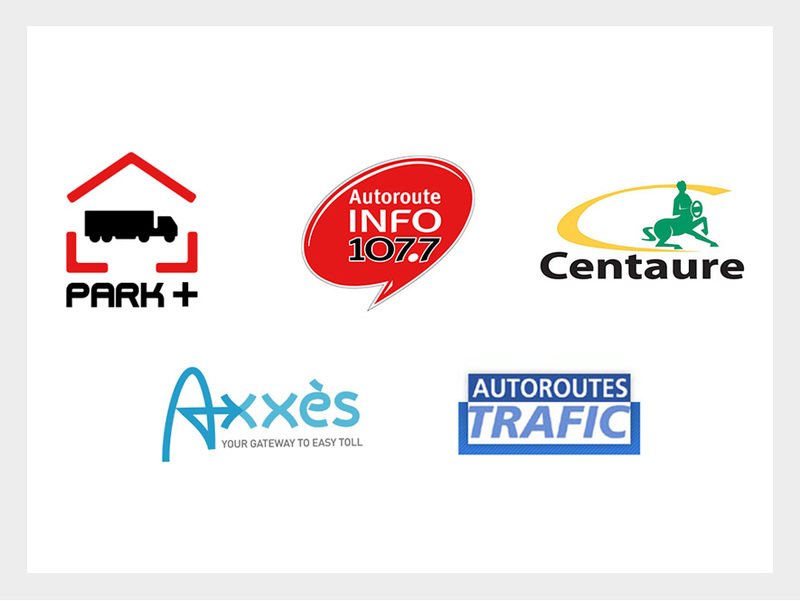 Lastly, APRR is a shareholder of Autoroutes Trafic, an entity originally established as an economic interest grouping (GIE) in 2003, before being reorganised in January 2006 as a partnership (SNC) between nine French motorway companies. Autoroutes Trafic collects traffic data from road and motorway network managers and develops multimedia services intended for the general public. APRR connects people, breaks down barriers between regions and communities, enhances mobility for all, facilitates exchanges and makes motorway driving a safer, more pleasant experience. APRR’s results underscore the network’s strong performance: despite challenging economic conditions, APRR reported revenue of €2,424.6 million in 2017, a 4.2% increase compared with 2016.